All member NFPGS Forums are invited to our next NFPGS General Meeting on Saturday 13th October. 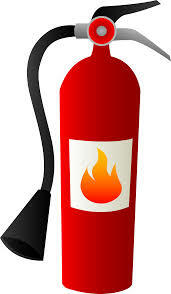 The meeting will be held at The Priory Rooms, Quaker Meeting House, 40 Bull St, Birmingham B4 6AF. For directions, please visit their website. Please can you confirm if you are able to attend this meeting by the end of September, as we will be ordering food. Please also confirm if you have any dietary requirements and if you find you are unable to attend, after booking, then please let us know so that we can cancel your food order. A new report by Locality collates evidence from a Freedom of Information (FoI) request and shows the stark realities of public asset sales. An average of 4100 council-owned public assets, including buildings and land, are being sold-off each year in the UK. The NFPGS are increasingly hear anecdotal evidence from across the UK about parks under threats from development. The report is framed by their wider campaign, Save our Spaces. Locality believes community ownership is the answer to saving publicly owned buildings and spaces under threat. They want to increase the number of buildings and spaces taken into community ownership, and reduce the number sold into private hands or that are left stagnating and empty, falling into disrepair. Locality has a range of resources and support networks for those who feel that community ownership could be a workable response to asset loss in their areas. UNISON has also published a report stating, almost £15m of funding has been cut from park and green space budgets in the last year. The union claims that green spaces are visibly falling into disrepair because of underfunding, with one council saying that their budget was slashed by 87% over a 12-month period. For more details, click here. There is continued momentum to support the Charter for Parks with another eleven national organisations signing up. 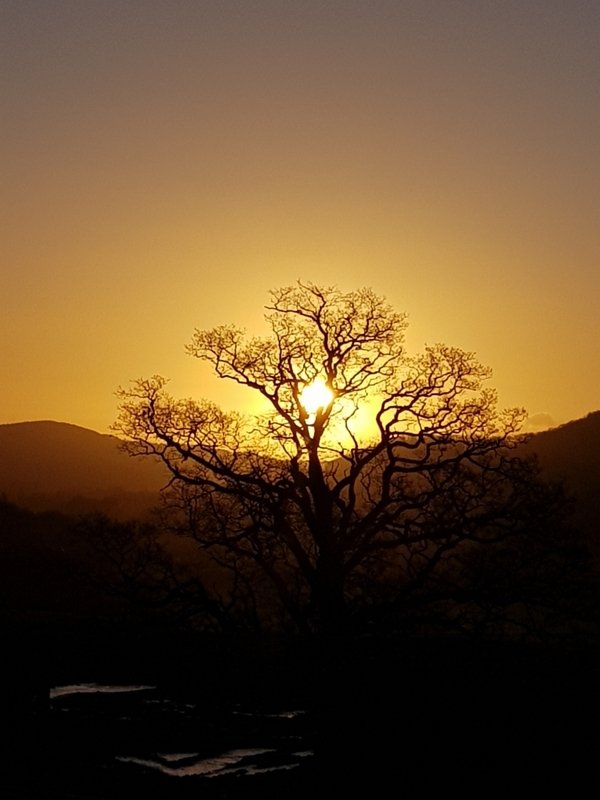 New signatories include: The Open Spaces Society, Sport and Recreation Alliance, Urban Bee Keepers Association, Lantra, MyParkScotland, Campaign to Protect Rural England, Trees for Cities, Keep Scotland Beautiful and The Soil Association. The founding members are: This takes the total number of signatory organisations to over 140 – an amazing response. 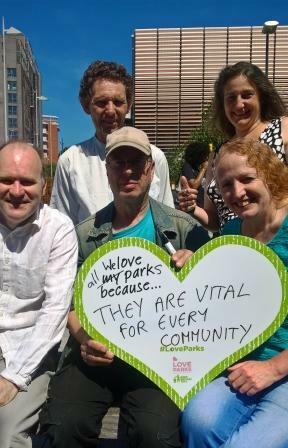 Partners are continuing to call upon organisations to support this effort; access to quality parks, green and blue spaces underpin so many programmes and agendas for communities. 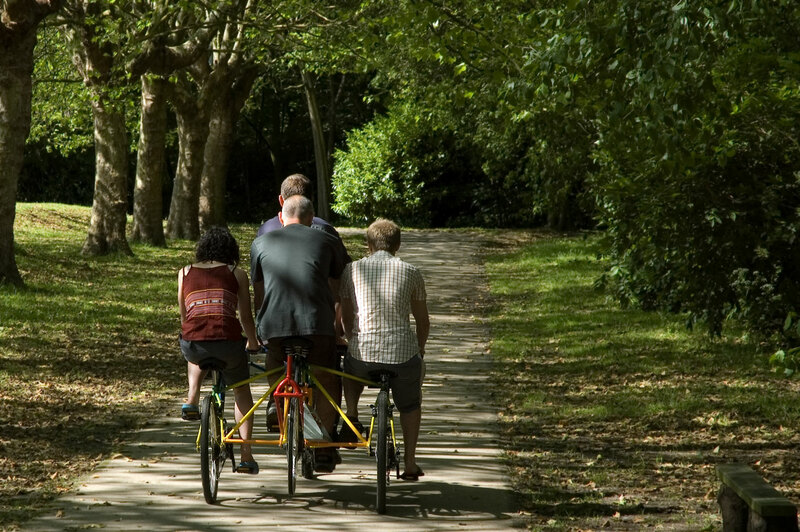 We know different sectors need access to our parks and green spaces in order to achieve their organisational aims. The Charter was submitted to the Parks Minister and received a written response, which can be downloaded from the shared drive. On 12th August the Countryfile programme on prime time BBC1 contained 2 substantial and thought-provoking pieces about the beauty and importance of the UK’s 400 country parks, the financial crisis affecting them due to Councils being forced to make cuts, and the long term threats such parks therefore face. 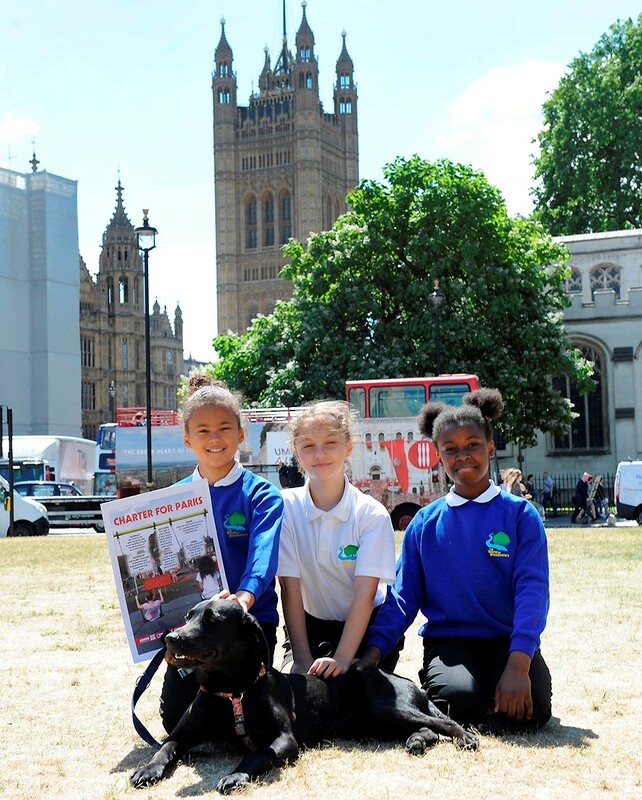 It featured prominently the Parks Charter calling for urgent Government action for all public parks and green spaces, as articulated superbly by a representative of the Open Spaces Society. Click here and scroll along to 7mins 30 secs into the programme, continuing to 15mins in. The Parks Charter and a run through of all the national organisations* supporting it starts around 13mins in. The second piece focuses on the threat of sell-offs of country parks and associated controversies – scroll along from 29mins to 34mins. Increasing numbers of people living in cities and towns across England are visiting the natural environment. Visits to city parks and green spaces in England were up by 25% in 2016 as compared to 2010, new research published by Natural England has revealed. 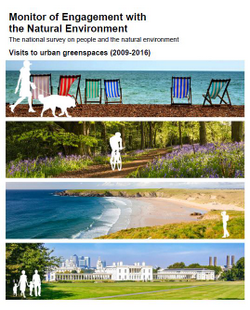 Natural England’s Urban Greenspaces report also found that more people are visiting the natural environment within towns and cities across England than ever before with an estimated 879 million visits to parks in towns and cities in 2015/16. For some urban residents visits to the natural environment may be the only opportunity to exercise. Tesco’s ‘Bags of Help’ scheme is offering grants of between £1,000-£4,000 to fund community projects, including play areas, allotments and school grounds. Applications are ongoing. For more details, click here. Although the Heritage Lottery Fund has withdrawn its ‘Parks for People’ and ‘Landscape Partnerships’ grants, it is still possible to apply for funding for green spaces through its ‘Our Heritage’ and ‘Heritage Grant’ schemes. Applications are ongoing. For more details, click here. 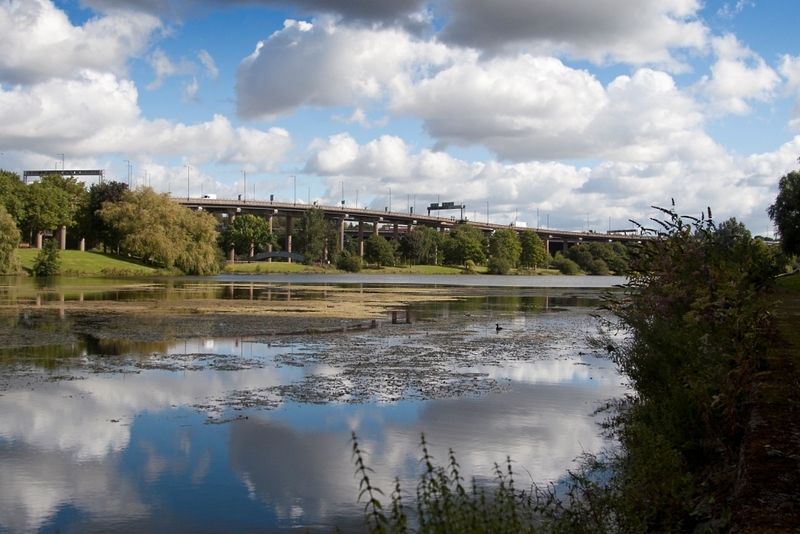 Two funds are available for communities facing disruptions along the HS2 route. The Community and Environment Fund supports quality of life projects initiated by the voluntary sector. 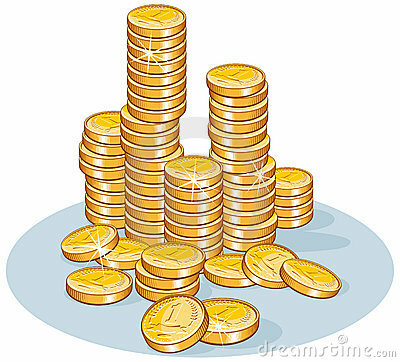 The Business and Local Economy fund gives grants of £10,000 to £1 million to long-term development projects. Applications are ongoing. For more details, click here. The Environmental Grant fund is dedicated to improving the local environment – whether that means turning a piece of wasteland into a garden or organising litter picking days on the beach. The Fields in Trust Centenary Fields Programmeprotects parks and green spaces with a connection to World War I in perpetuity. As we approach the end of the commemorative period our Centenary Fields Legacy campaign will honour the memory of WWI servicemen and also those – military and civilian – who played their part on the home front to build a better life for the generations to come. One hundred years ago in 1918 World War I was reaching its conclusion, so this is an appropriate time to reflect on the generation that went through the conflict and forged a new society in its aftermath. 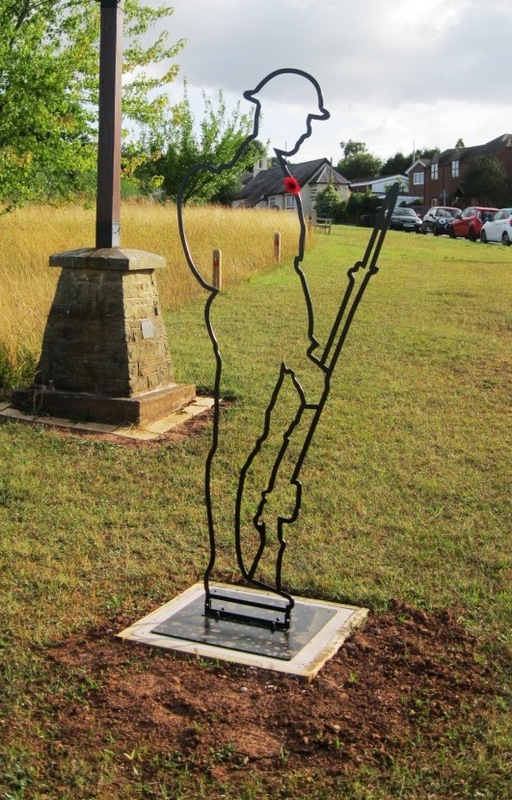 To identify the legacy of the Centenary Fields programme. We will reveal the story of one Centenary Field in an online interactive map each day until the anniversary of Armistice Day on 11th November. Revealed at 11 am each morning we will showcase a Centenary Field and tell the story of its WWI connection, whether a link with an individual combatant, the site of a war memorial or a historical contribution to the war effort – there are many fascinating stories to uncover. We will also be looking at contemporary resonances and identifying the ways these parks and green spaces are used today which acknowledges their historical significance and community value. 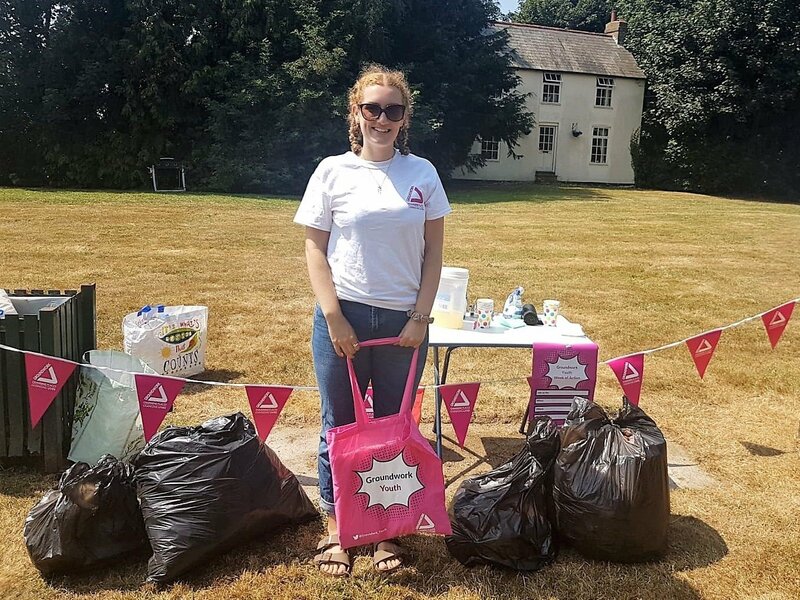 Groundwork launched their Inclusive Spaces campaign this July, which saw 55 events in parks and green spaces, led by a network of ‘Young Green Ambassadors’ in partnership with community groups, during a week of action. Groundwork are now explore with Young Ambassadors how we sustain and connect this network of budding young activists with Friends Groups. Want to explore how to widen your Friends Group supported base and work more with local young people? Check out highlights from the Inclusive Space week of action, including blogs from Chloe and Guy on what working closely with community groups meant to them. Visit the Resources section on our website – including handy how-to guides for engaging young people. The Environmental Audit Committee has said that heat-related deaths may treble by 2050 unless the government takes action, calling for urban green infrastructure targets to help address the problem in cities. The updated National Planning Policy Framework (NPPF) has been commended for including stronger protections for ancient woodlands in England. Under new requirements, local authorities are asked to refuse applications which result in the ‘loss or deteriation of irreplacable habitats’, which includes wooded areas which date back to at least 1600AD. Living close to nature and spending time outside can lead to reduced blood pressure and lower frequencies of type two diabetes and stroke, according to a review by the University of East Anglia. 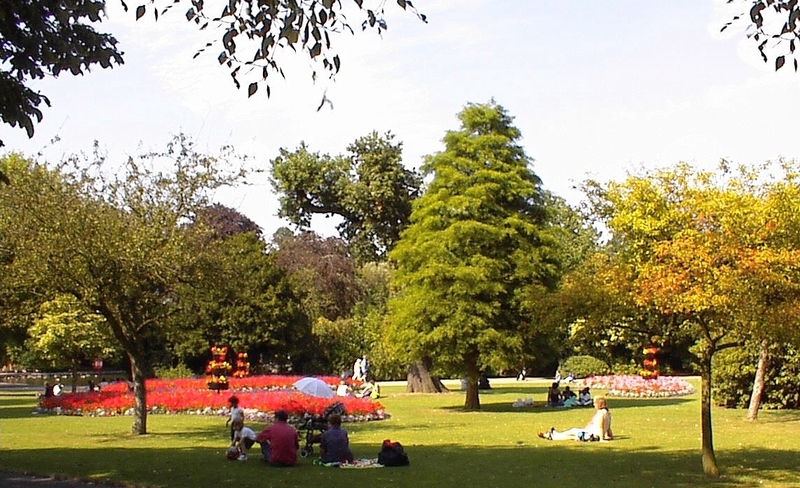 Collecting evidence from over 140 studies, involving a total of 290 million people, the research suggests that green spaces may form part of a multi-faceted approach to achieving a wide range of health outcomes.